Can LIVESTRONG break the cycle? Home / Branding / Can LIVESTRONG break the cycle? Recently, the LIVESTRONG Foundation – formerly known as the Lance Armstrong Foundation – unveiled a new logo to create distance between the disgraced cyclist and the nonprofit organization dedicated to helping those living with cancer. You can certainly make an argument that, from a design standpoint, this is a natural step in the mark’s evolution. But is it enough to accomplish the Foundation’s main goal? At first glance, it’s hard to ignore that the brand tied so closely with Lance Armstrong for past 9 nine years has decided to move forward using the same bright yellow color he made famous worldwide. Even more perplexing is the fact that the Foundation has chosen to continue bolding the STRONG portion of their name. I understand that the LIVESTRONG name and color are highly recognizable, which is critically important with so many nonprofits and charitable organizations competing for the same dollar. And the addition of the word Foundation to the outward facing name does help to take the focus off a single person. But wouldn’t it have made more sense – and immediately signaled a change in direction – to bold LIVE instead of STRONG? Isn’t living with cancer what the foundation is all about, anyway? Or, if that’s too dramatic of a change, they could have just treated the entire name the same without bolding anything at all. 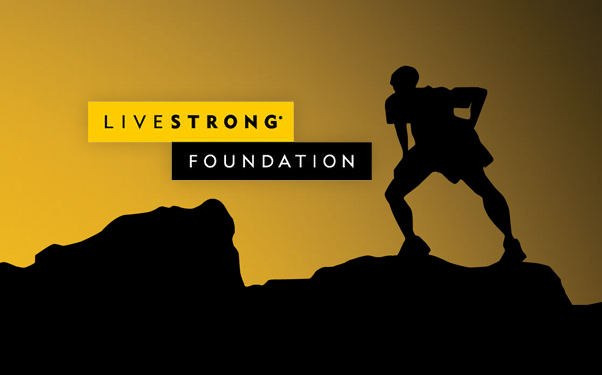 Also, would anyone have blamed the LIVESTRONG Foundation for adopting a different color than that same bright yellow? Even a simple change in the shade of yellow would have helped to convey that the Foundation had evolved.  It may be impossible to ever fully separate the nonprofit’s name with the person who has been synonymous with it for nearly a decade. But these initial actions by the LIVESTRONG Foundation do little to help people see the organization as an independent entity that has moved on from Lance Armstrong.